Hospitals and healthcare facilities are constantly in need of updating, but getting good work done fast can be complex. 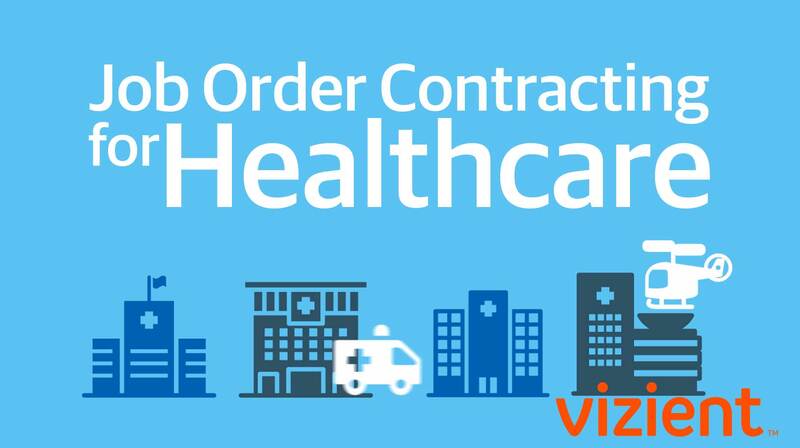 Vizient’s Accelerated Construction Procurement (ACP) Program helps get repair, maintenance, renovation and new construction projects done with a single, competitively awarded contract. The ACP Program uses Job Order Contracting (JOC), a unique construction procurement process. Unlike traditional bidding—in which each project is identified, designed and then put out to bid—Job Order Contracting establishes competitively bid prices up front and eliminates the need to separately bid each project, saving time and money. Fill out the project request form and we will walk you through the process.